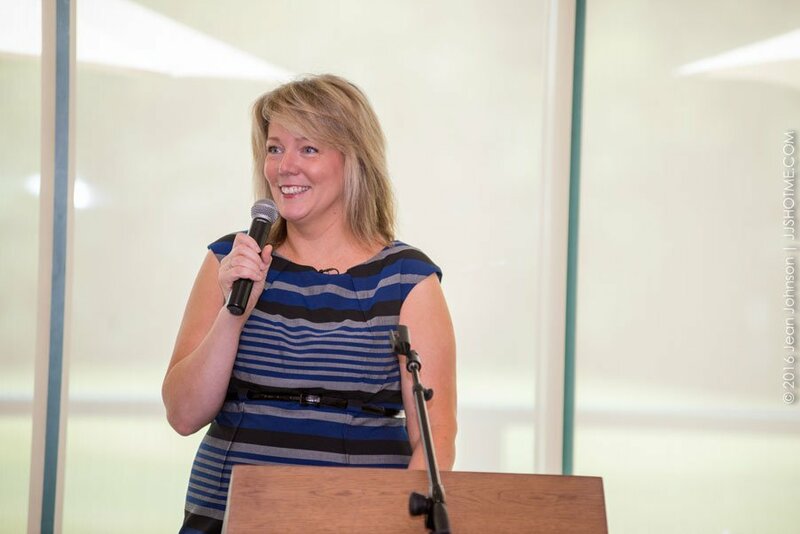 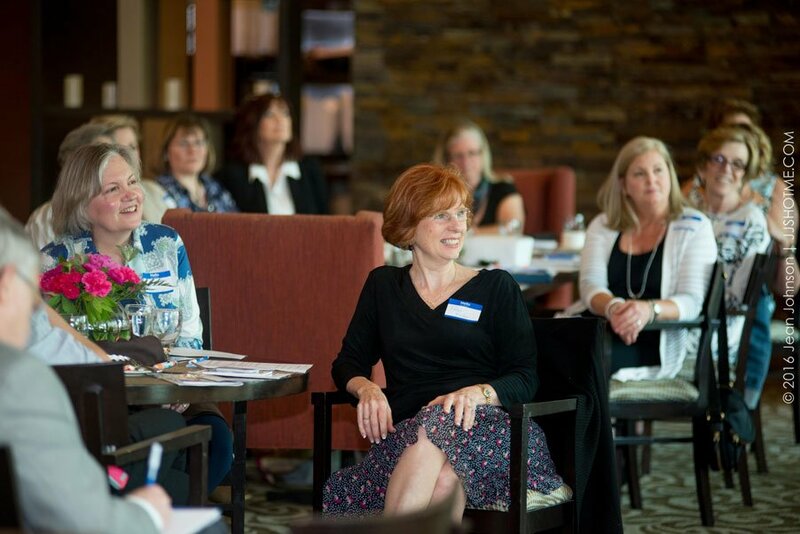 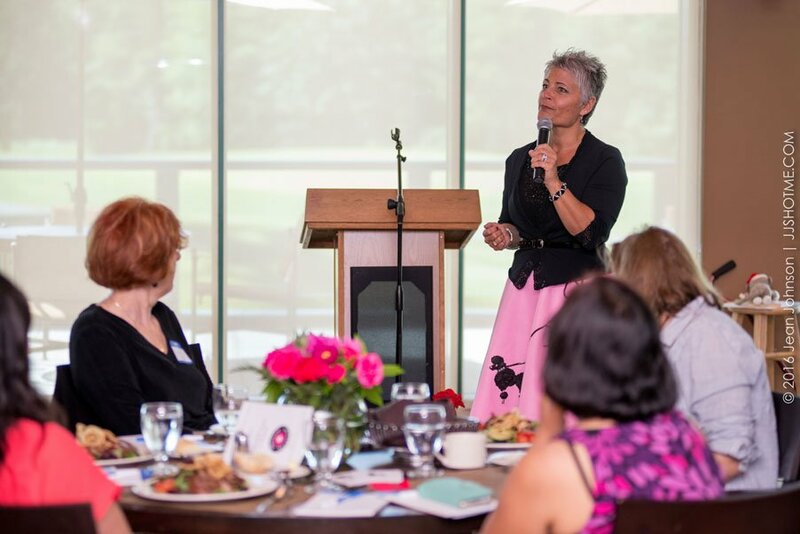 The mission of the Sammamish Chamber of Commerce Women in Business Group is to equip and encourage professional women to thrive at home, at work, and in the community. 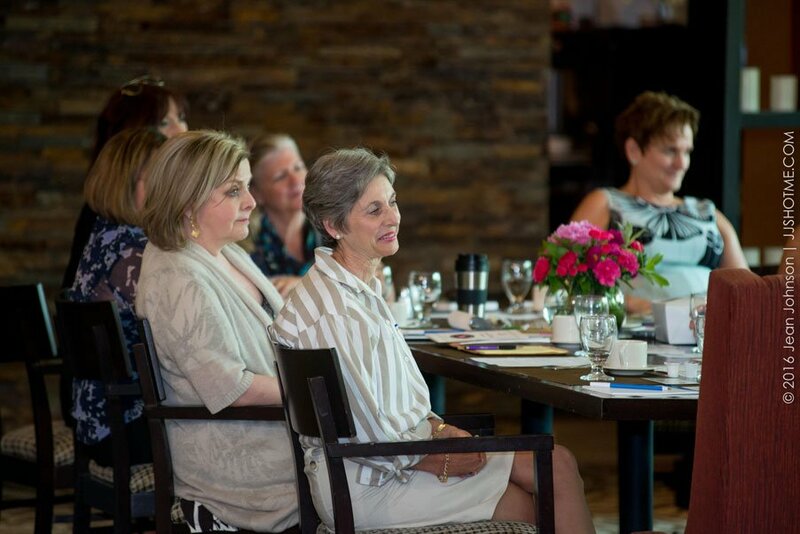 Stay updated about the Chamber Women in Business events! 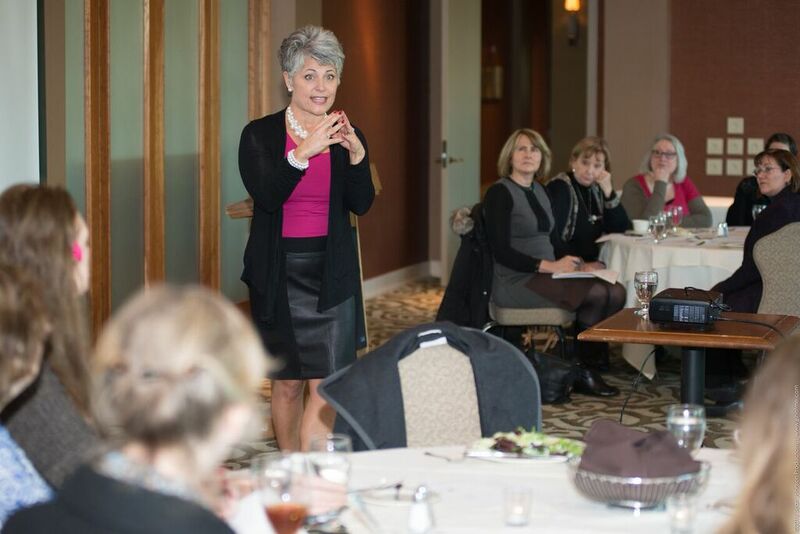 Sign up for our newsletter to never miss an event announcement.